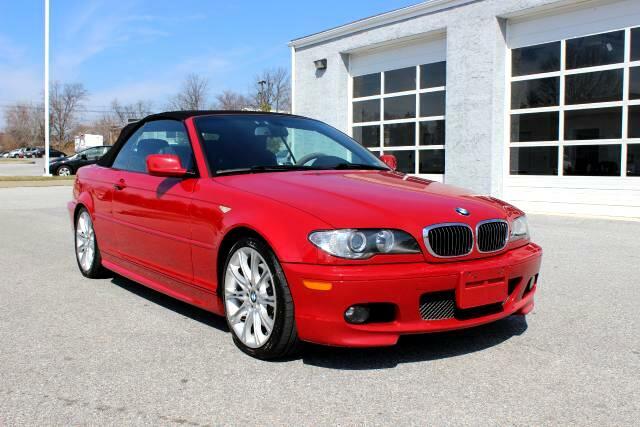 2004 BMW 330ci Convertible ZHP!! 6 speed!! Imola on Alcantara with 43k miles, need I say more.